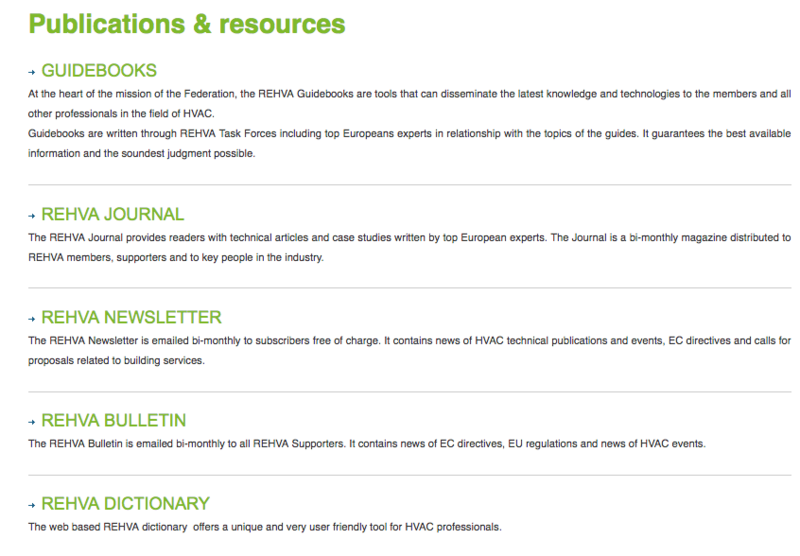 REHVA has a number of freely available downloadable resources through their website. 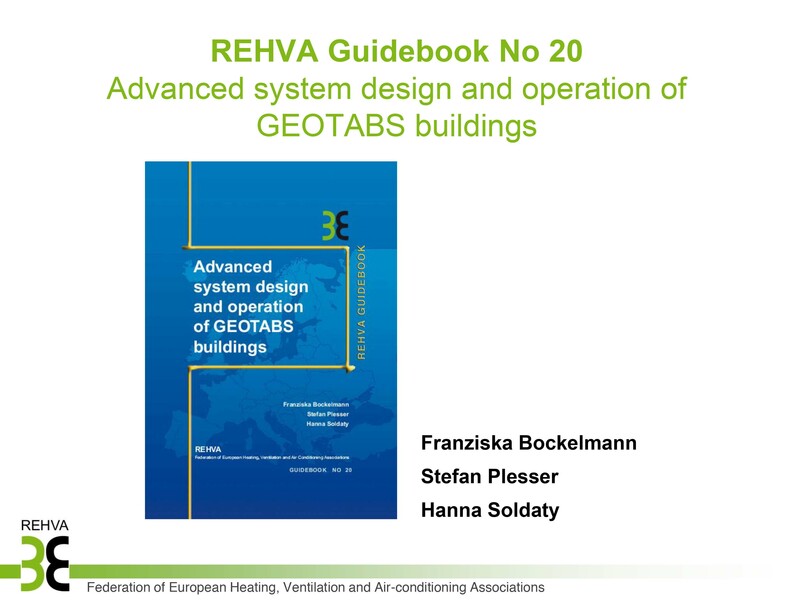 This presentation summarises the REHVA Guidebook No.20 - "Advanced system design and operation of GEOTABS buildings"
This guidebook provides comprehensive information on GEOTABS systems. 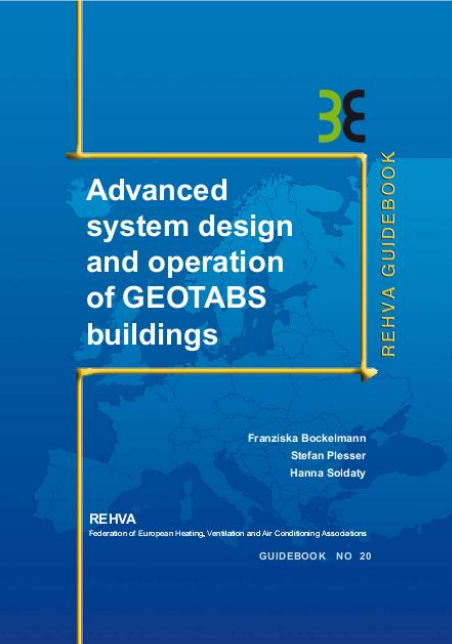 It is intended to support building owners, architects and engineers in an early design stage showing how GEOTABS can be integrated into their building concepts. It also gives helpful advice from experienced engineers that have designed, built and run GEOTABS systems.